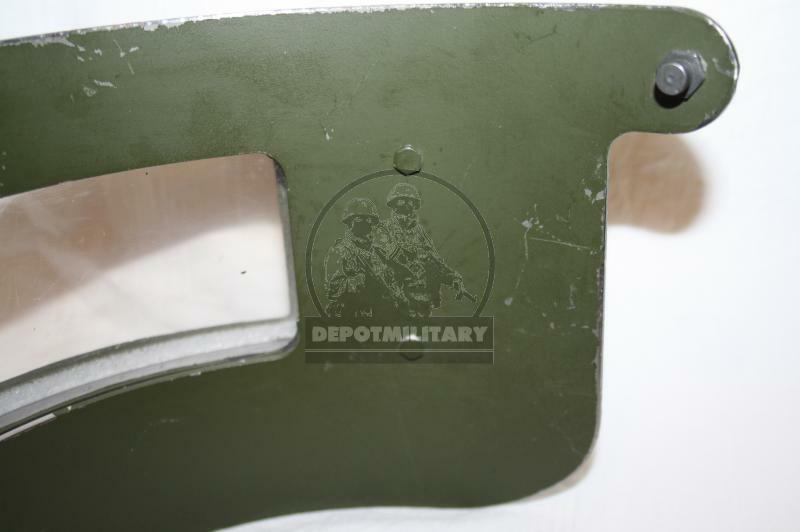 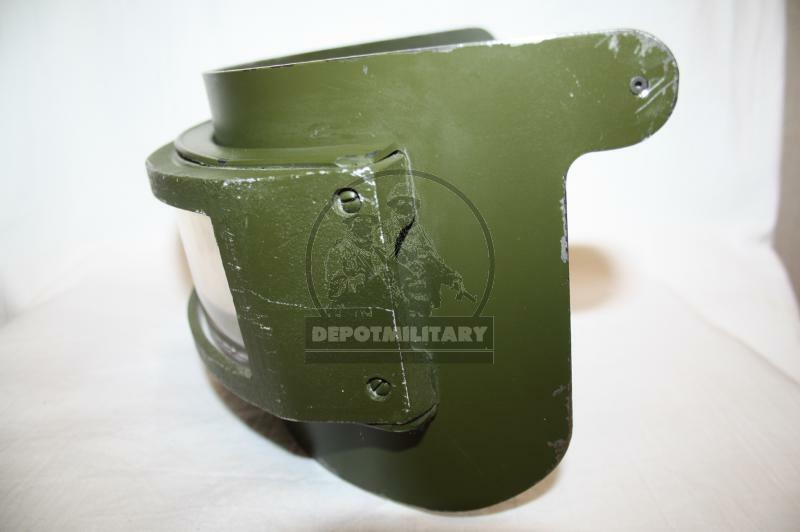 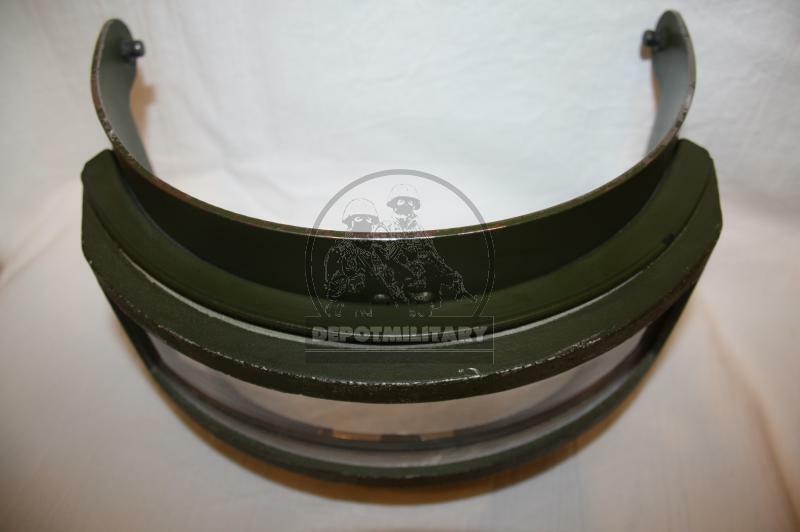 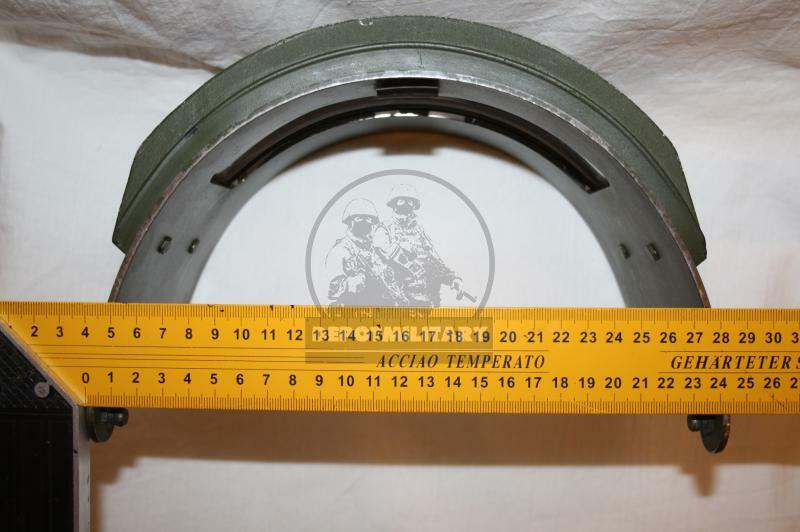 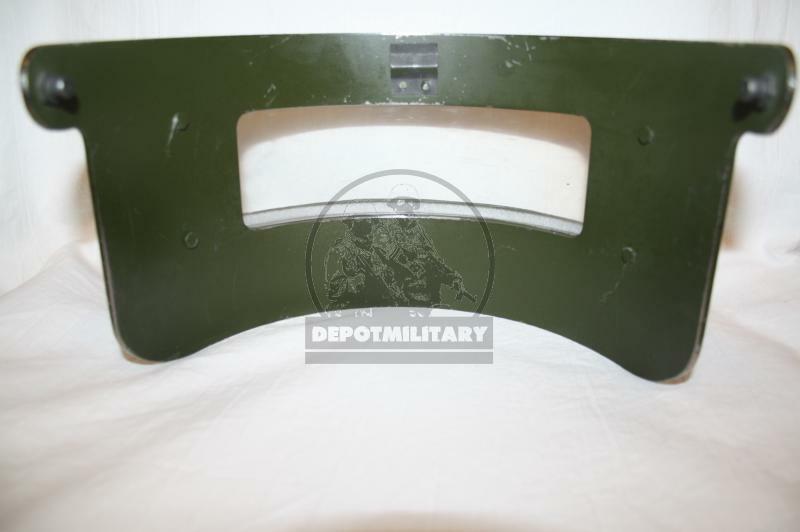 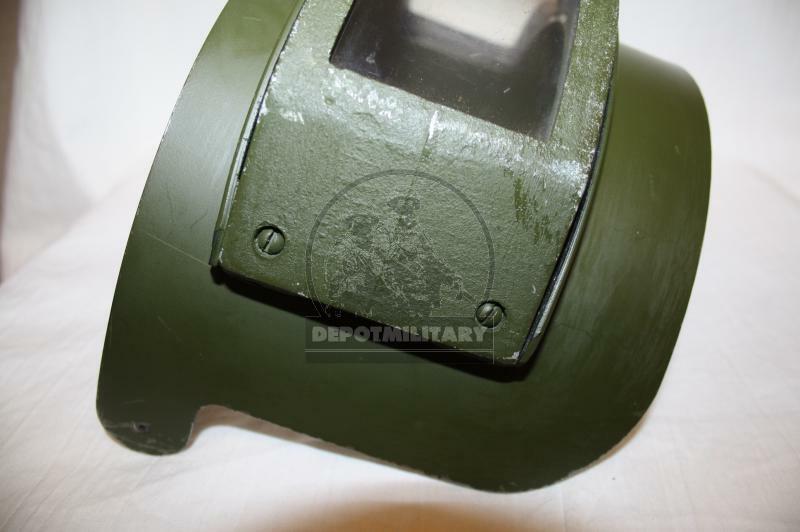 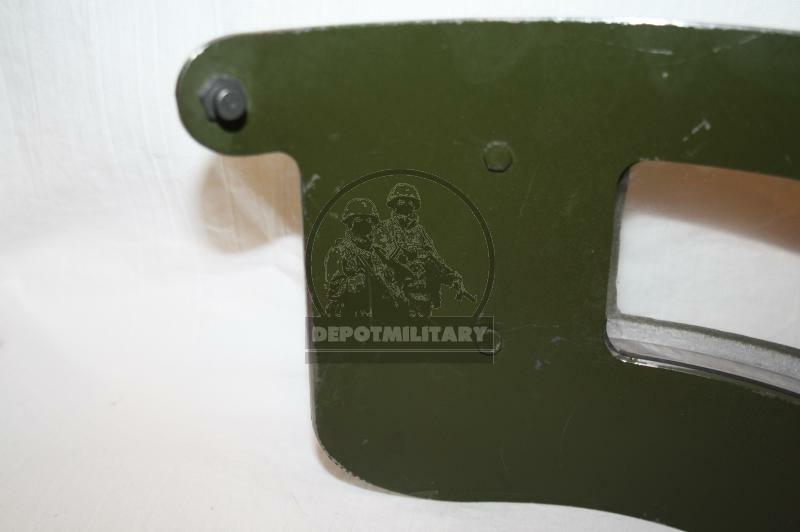 Original visor with armor glass for K6-3 bulletproof helmet. 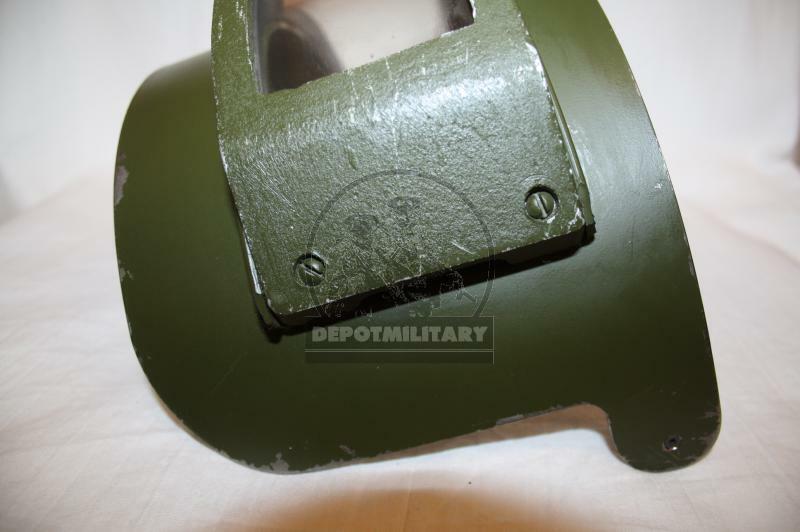 For size 1 helmet. 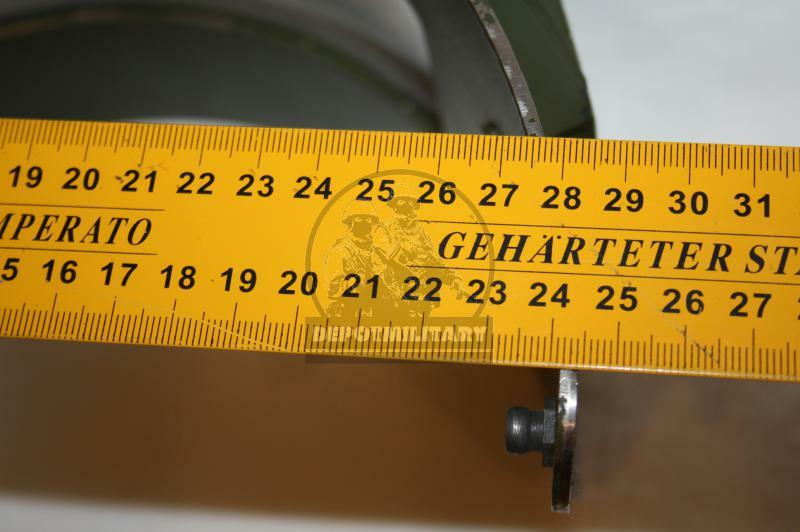 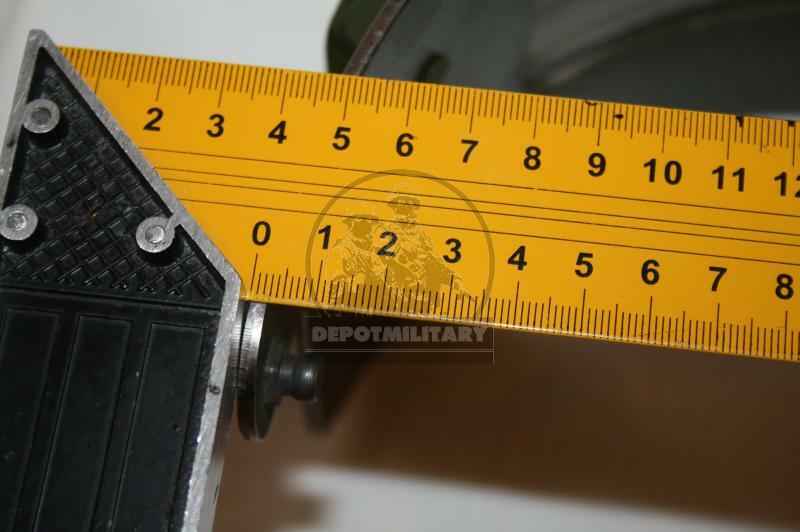 See measurements at photo. 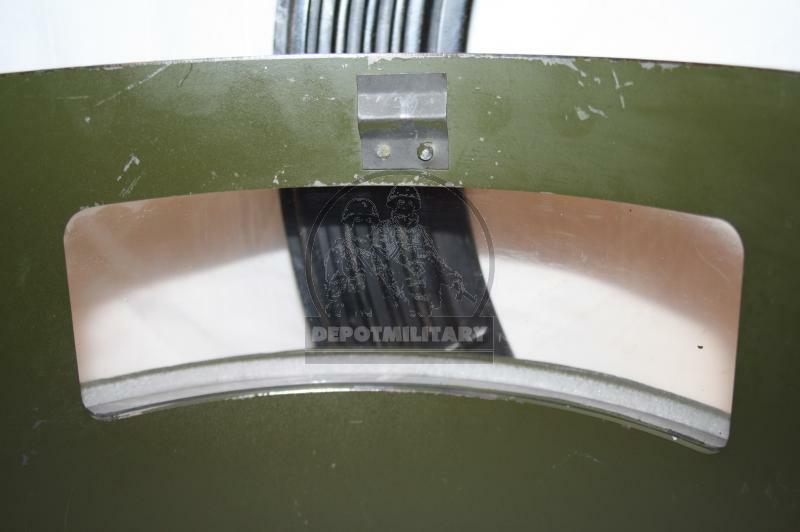 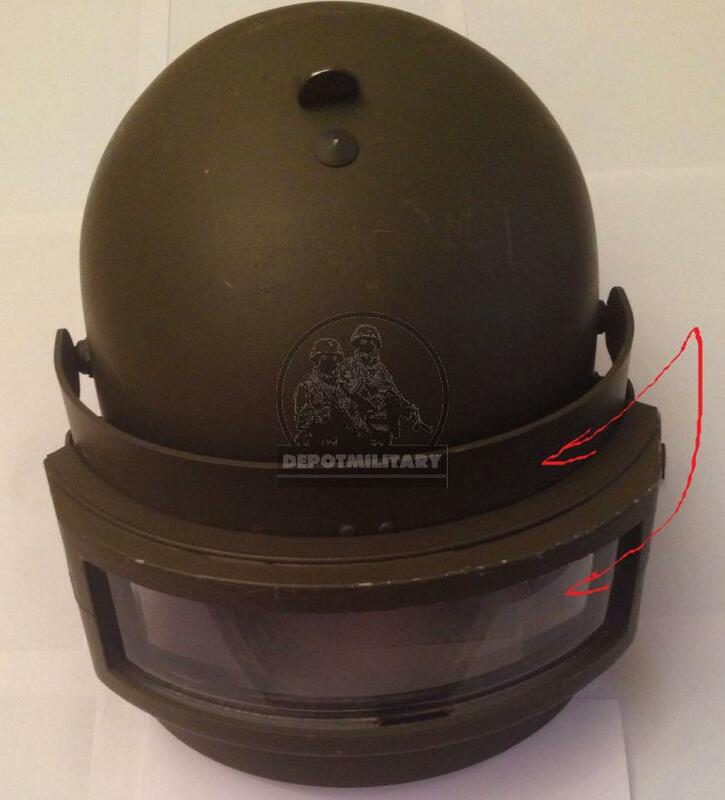 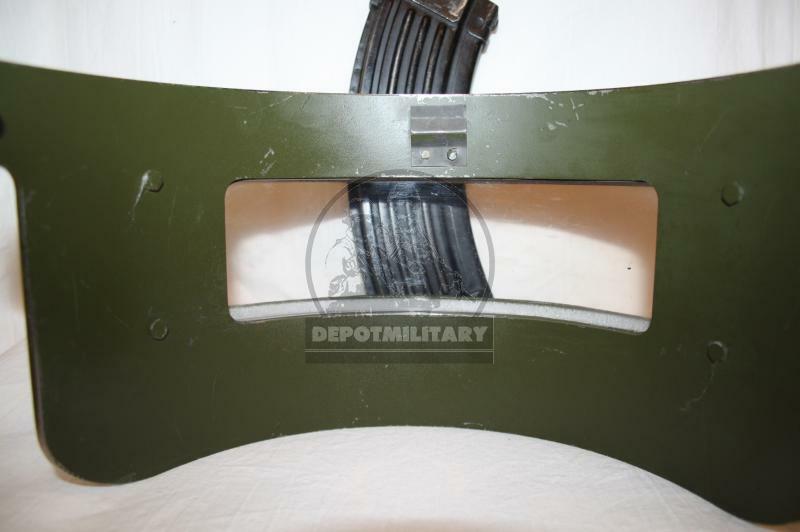 K6-3 bulletproof helmet was used by MVD MIA teams, VV, SOBR, National guard. 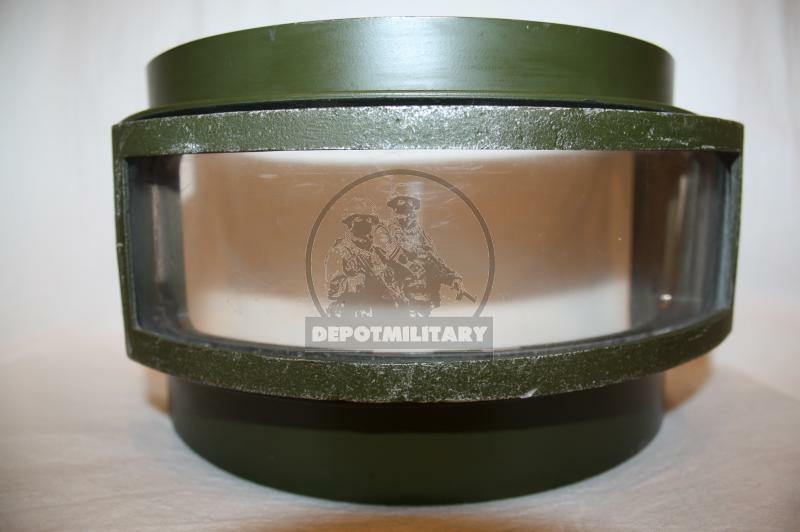 2 class of protection (PM 9x19, TT 7.62x25). 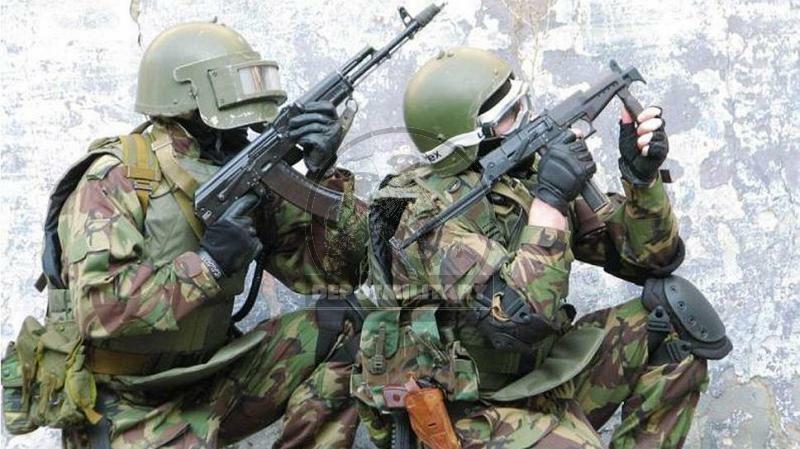 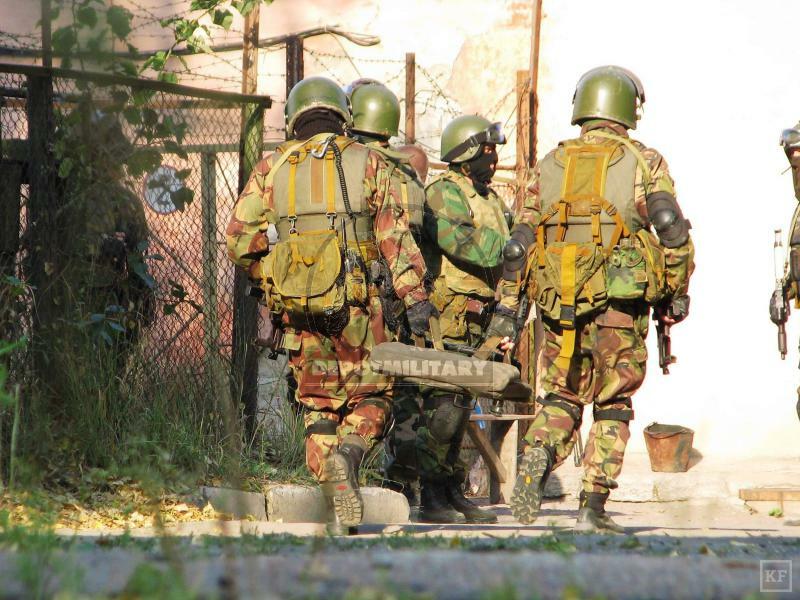 Maximum class of protection bulletproof armor helmet made for russian special forces.